Hamilton Garden Lofts feature 2 bedrooms and 1 bath with an amazing open floor plan, built in 2007. If you enjoy loft style living, these units are for you. With newer kitchen appliances and tons of cabinet/counter space you can live in a comfortable worry-free environment. 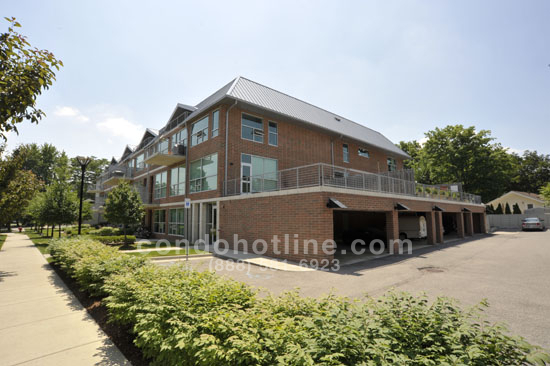 For further information about Hamilton Garden Lofts contact the specialists with condohotline.com at 888-581-6923 or info@condohotline.com. 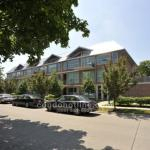 Please log in or sign up to see current Hamilton Garden Lofts condos for sale. 2 bed / 2 bath — 1,122 sq. ft.
2 bed / 2 bath — 1,599 sq. ft.